On october first Tom Clancy passed away. Without him we wouldn't have some of the most well known movies and videogames of today. Such include the movies "The Hunt for Red October" and "The Sum of All Fears". 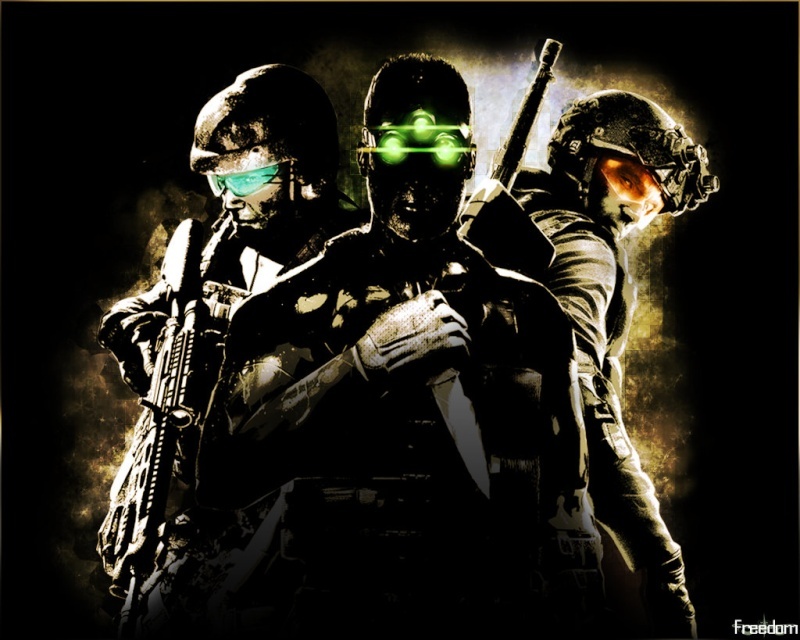 Videogames include the franchises of "Ghost Recon", "Rainbow Six", and "Splinter Cell", all great franchises. I'll always remember him for the RainBow Six franchise because of Rainbow Six Vegas 1 and 2. The games we're so different then say a cod yet felt more real. Just wanted to pay some respect to a guy who has done alot of the videogame industry we love. Awesome man, did what he had to do to make the special forces more interesting in every way he could, by books, movies and video games. I personally read one book of him, and played a lot of his Splinter Cell games, and just amazing! R.I.P. Tom Clancy, and thanks for your great work and for your presence.